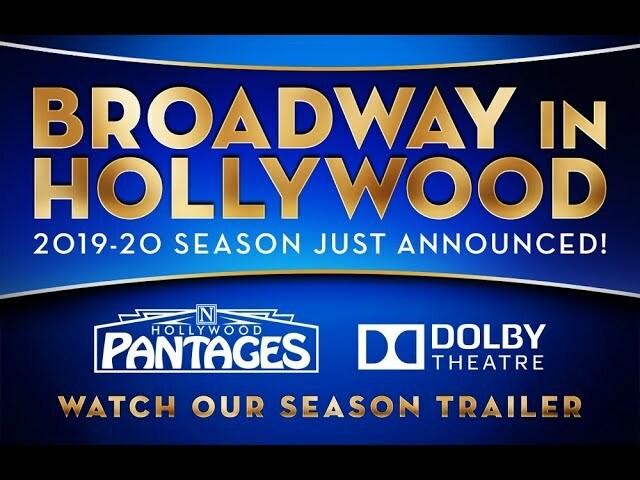 The Hollywood Pantages has announced that eight Broadway shows will soon make their way to The Hollywood Pantages and Dolby Theatres. 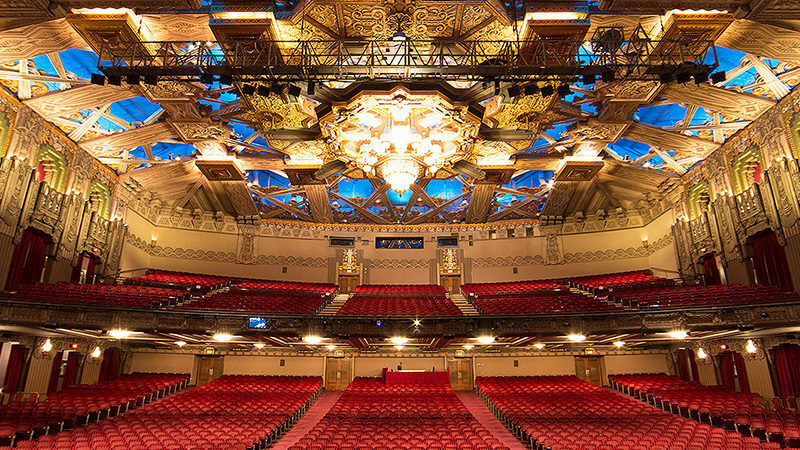 Broadway in Hollywood 2019-20 Season will mark the first time Los Angeles Theatre audiences will have regular access to Broadway National Tours at both the Pantages and Dolby Theatres in Hollywood. 8 great shows, 2 iconic theatres, one blockbuster season, all coming direct from Broadway. The first three shows of the season will play the Pantages. First up will be Anastasia, which will run from October 8 – 27, 2019. The musical about the lost daughter of Tsar Nicholas Romanov features a score by Lynn Ahrens and Stephen Flaherty (Once on This Island, Ragtime). Next comes SUMMER: The Donna Summer Musical, the musical biography of everyone’s favorite disco queen. 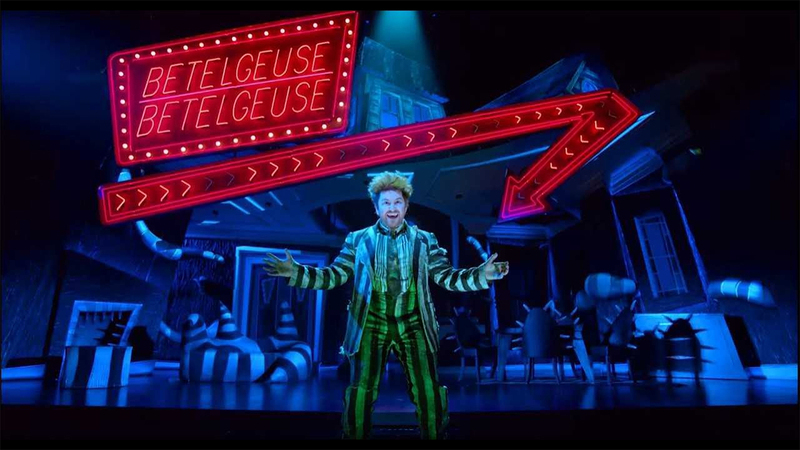 The musical, which runs from November 5-24, 2019, features a score comprised of many of Summer’s biggest hits. The final installment for 2019 will be Disney’s Frozen, the perfect family musical for the holiday season. Adapted from the animated film of the same name, the enchanting score by Robert Lopez and Kristin Anderson-Lopez, including the Oscar-winning “Let It Go.” December 4, 2019 to February 2, 2020. Shifting to the Dolby Theatre for a change of pace, Broadway in Hollywood offers Escape to Margaritaville from February 18 to Mach 20, 2020. The musical comedy, that mines the hits of music icon Jimmy Buffett such as “Volcano” and “Cheeseburger in Paradise”, offers a humorous respite from your troubles. The Dolby will then play host to the Drama Desk-winning Best Musical of 2018, SpongeBob SquarePants: The Musical. The lively and loveable denizens of Bikini Bottom will come to lie before your eyes from March 24 – April 12, 2020. 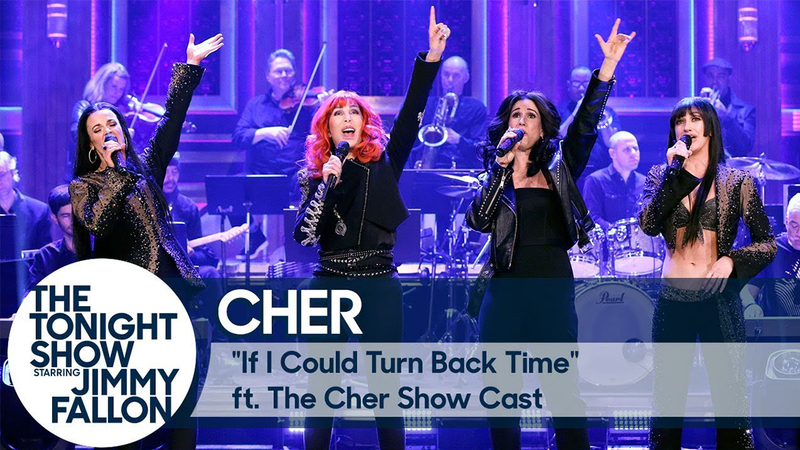 Immediately following, from April 28 to June 7, 2020, Mean Girls will be taking over for five weeks of totally fetch entertainment. With a book by Tina Fey, Mean Girls is based on the hit film of the same name. Last up, in March of 2020, the musical sensation Hamilton will return to the Pantages Theatre with performances beginning in March of 2020. Season Ticket Holders who purchase a 2019-20 season package will have priority access to Hamilton, prior to the general public. Detailed ticketing information will be announced later this season. Season ticket packages are available now online or by phone at 866-755-BWAY (2929) (M-F; 8am-6pm PT). Season ticket holders lock in the best seats at the best prices and enjoy benefits such as complimentary ticket exchanges online and at the box office, lost ticket insurance and 24/7 account access. Season ticket holders are also guaranteed priority access to added events. Mobile tickets offer season ticket holders greater security and flexibility, as well as greater ease in managing season tickets.